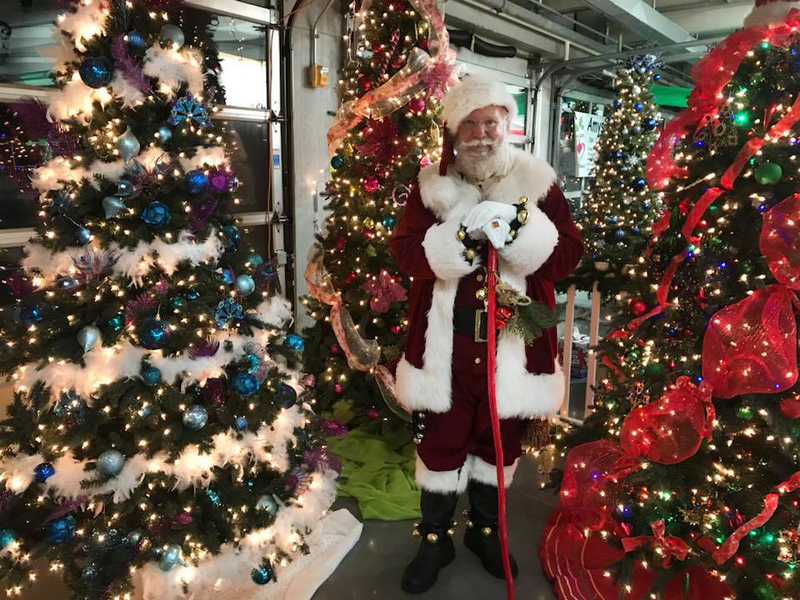 Jingle, jingle, jingle…it’s Santa John Kringle! I can’t wait to bring some Christmas magic your way. I would love to share some of the special secrets about the mysterious North Pole. 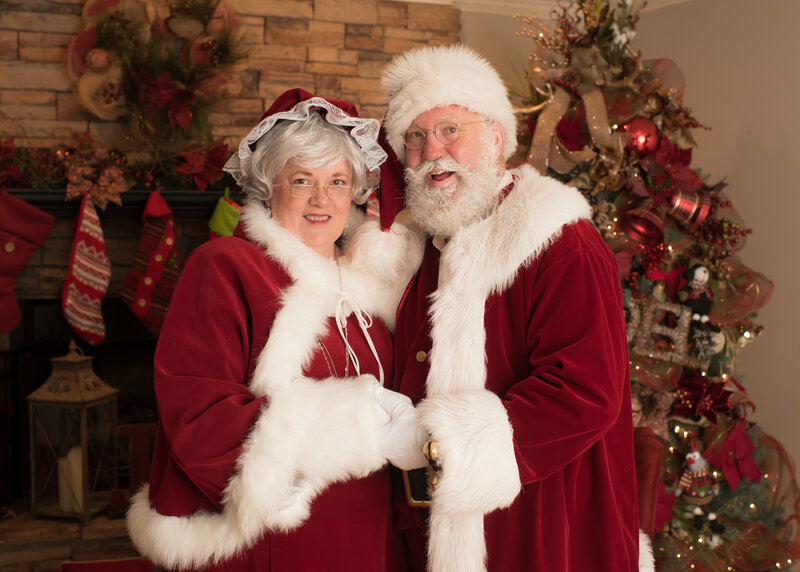 If you are lucky, you may even get to meet Mrs. Claus. She is as pretty as the red stripes on a candy cane! 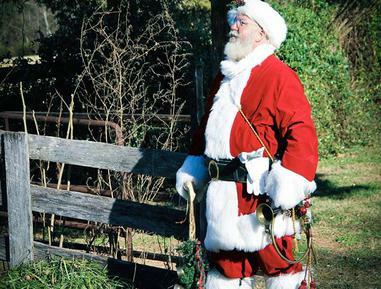 Invite Santa John Kringle for a visit and without a doubt, “I’ll be there with bells on”. 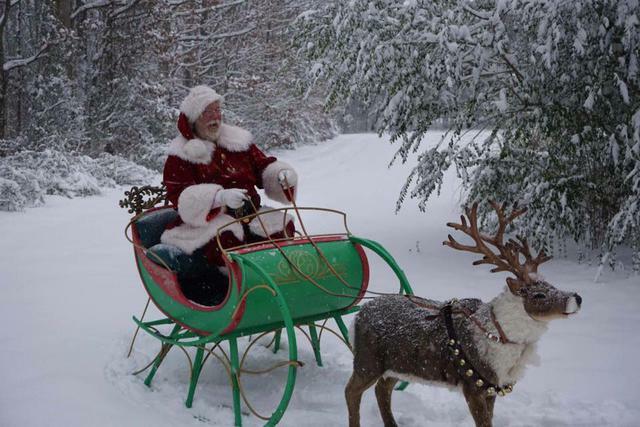 Booking was very easy with Santa John. He was responsive to emails and phone calls. Online payments and contracts made everything very simple. But the best is actually working with him on the day of the session! 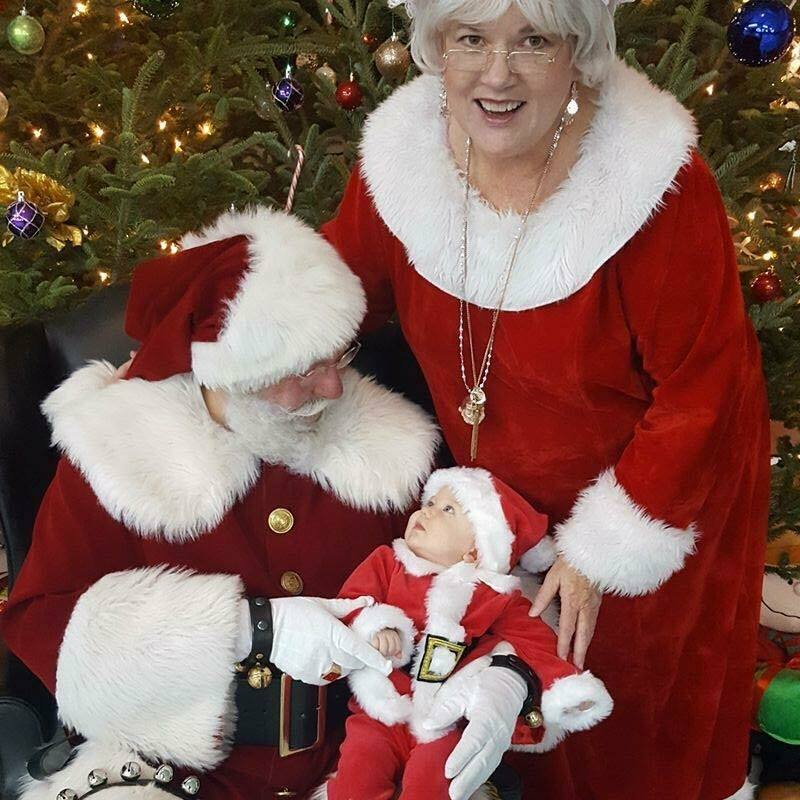 Santa John was patient with all the children. He was able to get the shy ones to smile and interact with him through songs and play. When one little boy didn't want to take traditional images, Santa John got on the floor to play pirate ships with him. All my clients loved their experience! The reindeer cards were a fun extra touch. My children loved the secrete key and his stories! My two year old daughter still talks about getting to give Santa a cookie! 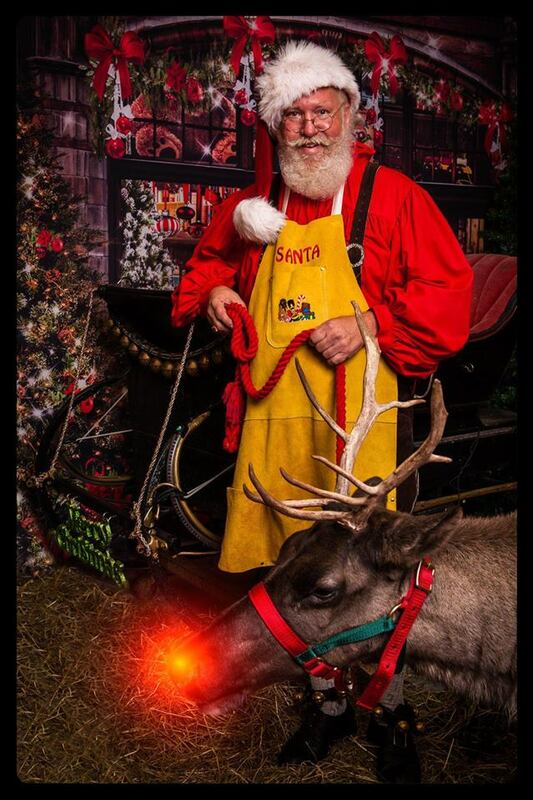 I will be using Santa John for all my future Santa sessions. 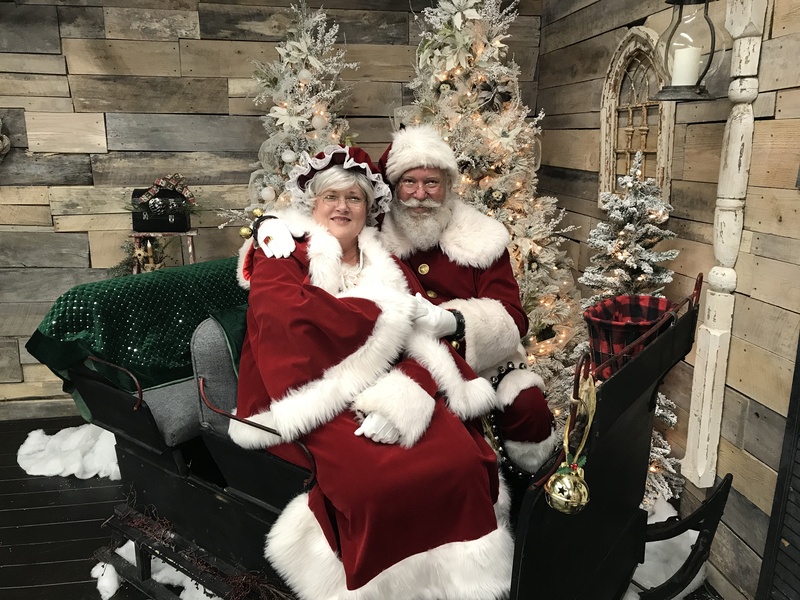 Santa John was wonderful with my grandchildren. My three granddaughters went together to talk with him and he spent a long time speaking with each of them. 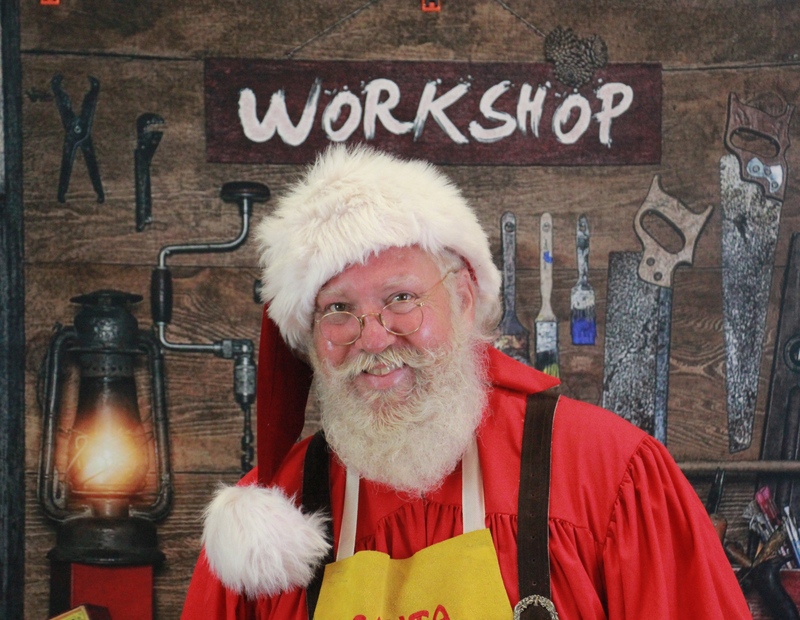 He restored my nine year old granddaughters belief in Santa. She had just had an unpleasant encounter with another Santa at her school a few days prior so she wasn’t sure she wanted to talk to another Santa but she and the other girls couldn’t stop talking about how much they enjoyed talking with this Santa. 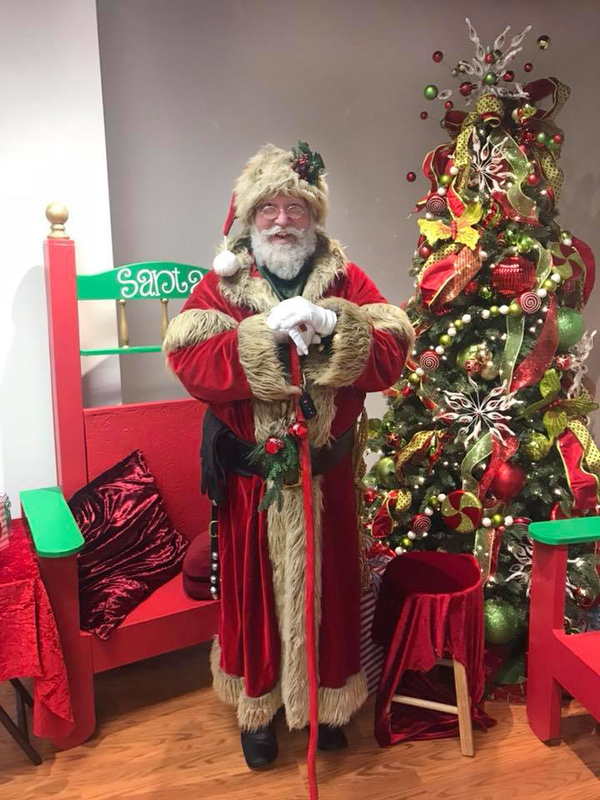 My youngest granddaughter who is six didn’t want to talk with the Santa at her school a couple of days later because she said she had already talked with the real Santa and had told him what she wanted for Christmas. 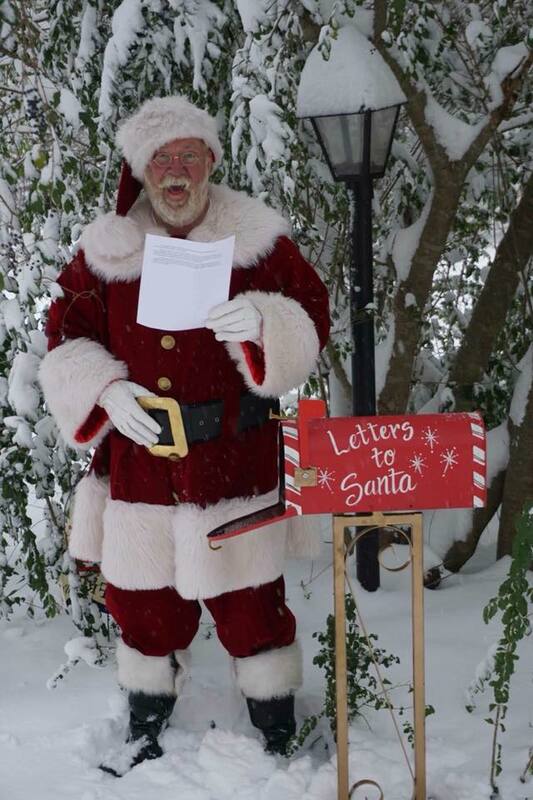 Thank you Santa, you were wonderful and the best Santa I have ever encountered. 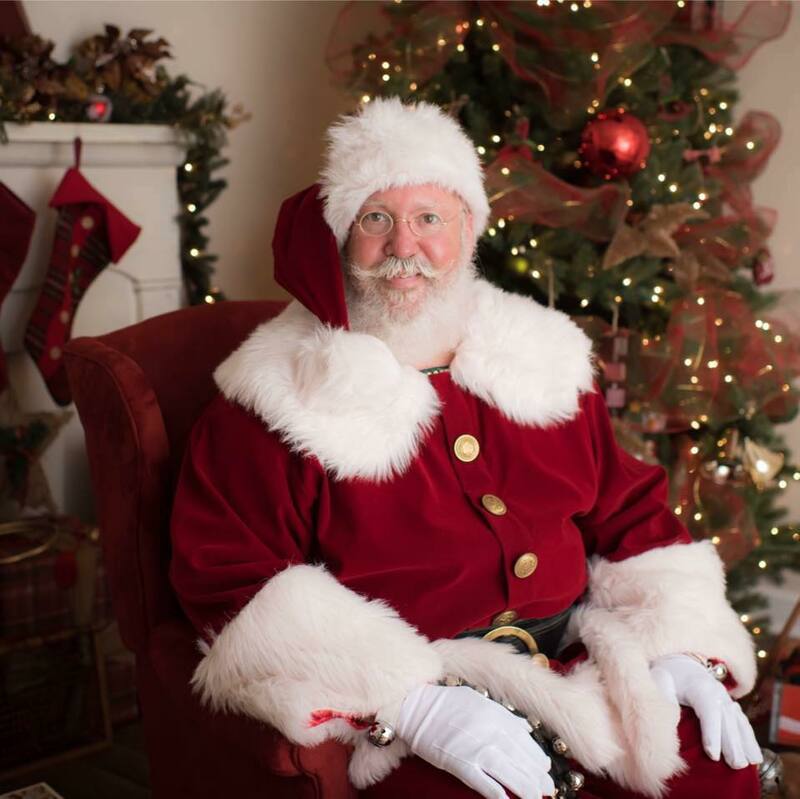 We have had Santa John come to our house for the last 5 years to visit the grandkids each year he has out done the year before,there are a lot of guys who play Santa for the holidays but in my book he is Santa. 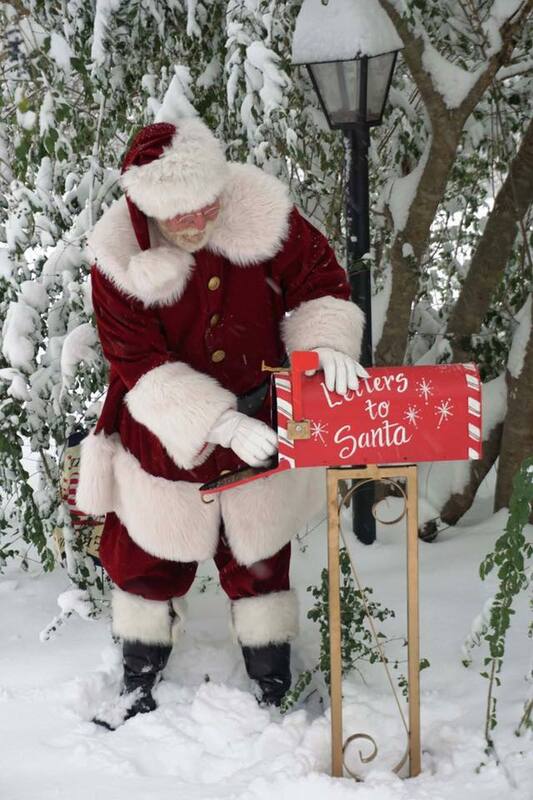 I see him all year long and he is hard at work getting ready for the next Christmas. 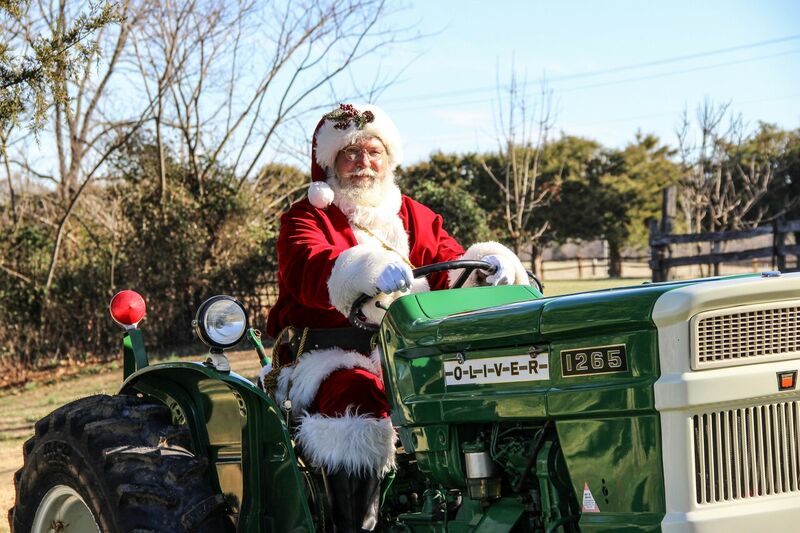 Thank you Santa for all you do in keeping kids dreams alive everywhere. 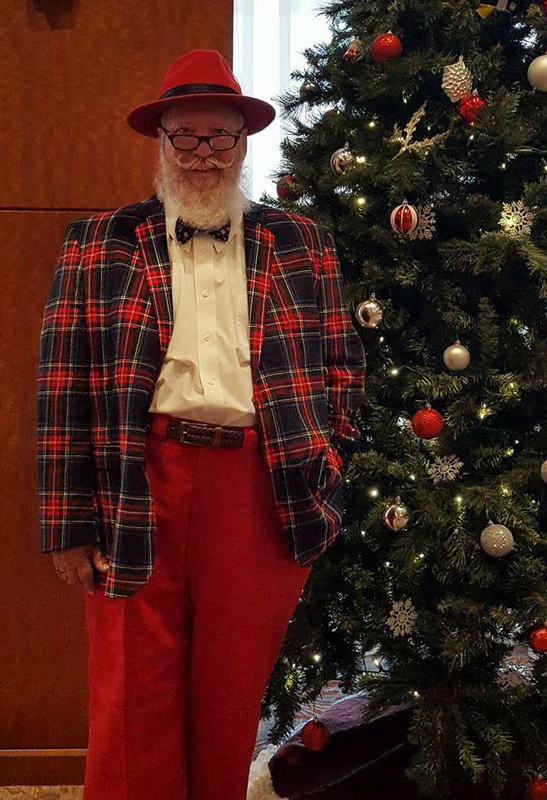 Santa John has been our Santa of choice for the past several years in our annual Holiday Gala. 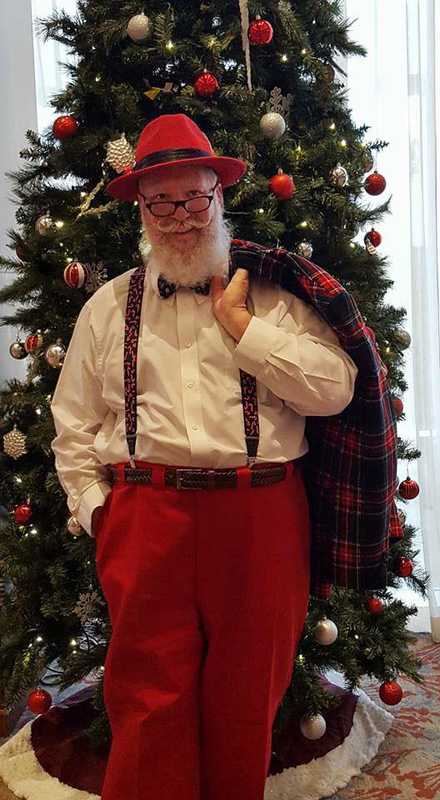 He always arrives early, is full of joy and energy, is flexible and communicative, and is the perfect Santa for the holidays. 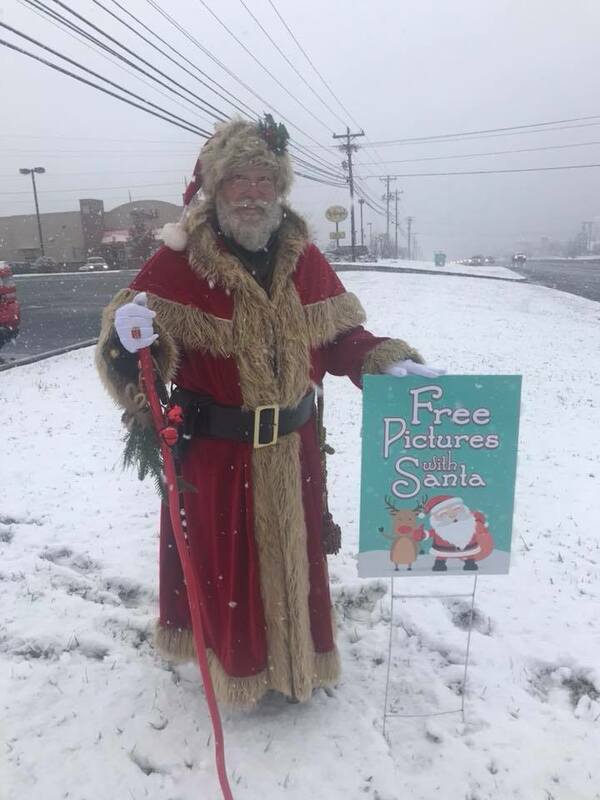 I highly recommend Santa John!